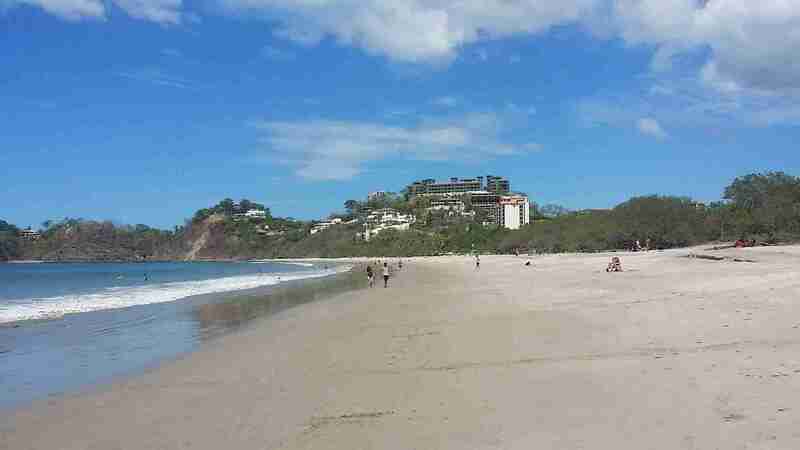 Guanacaste Beach Tour it’s a full day visiting some of the most exotic and beautiful beaches of Guanacaste Costa Rica. 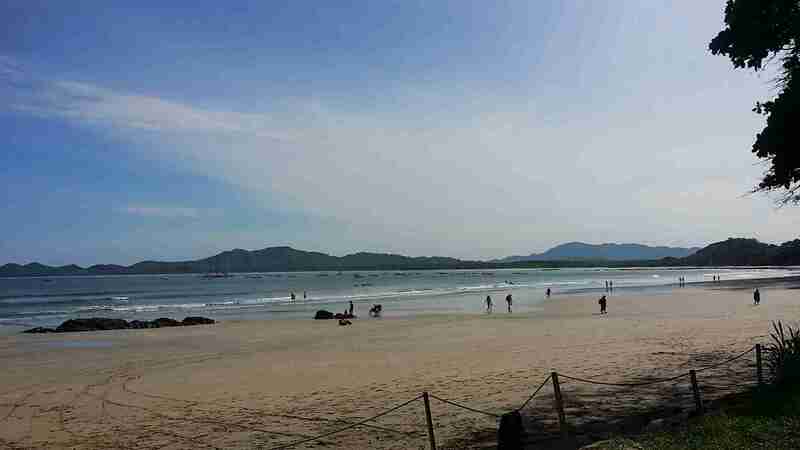 Enjoy a sunny day visiting Flamingo Beach, Tamarindo Beach and Playa Conchal. 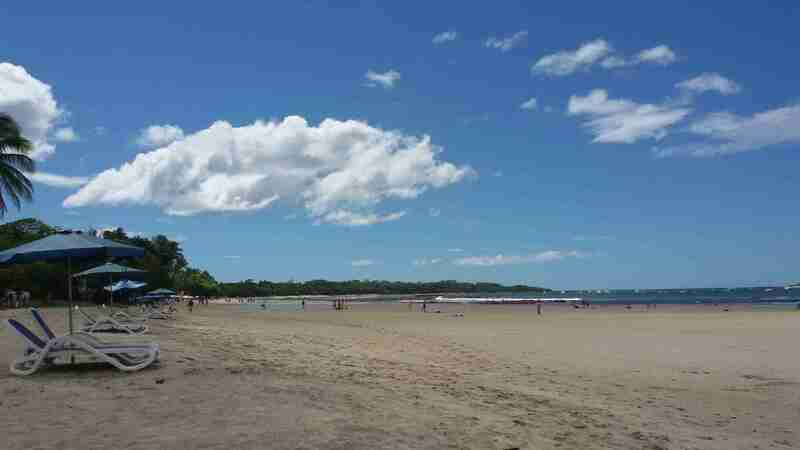 Discover more about Costa Rica visiting places as Tamarindo Beach, a famous town for its long beach and good waves famous between professional surfers and perfect as well for those who are learning the art or ride waves. 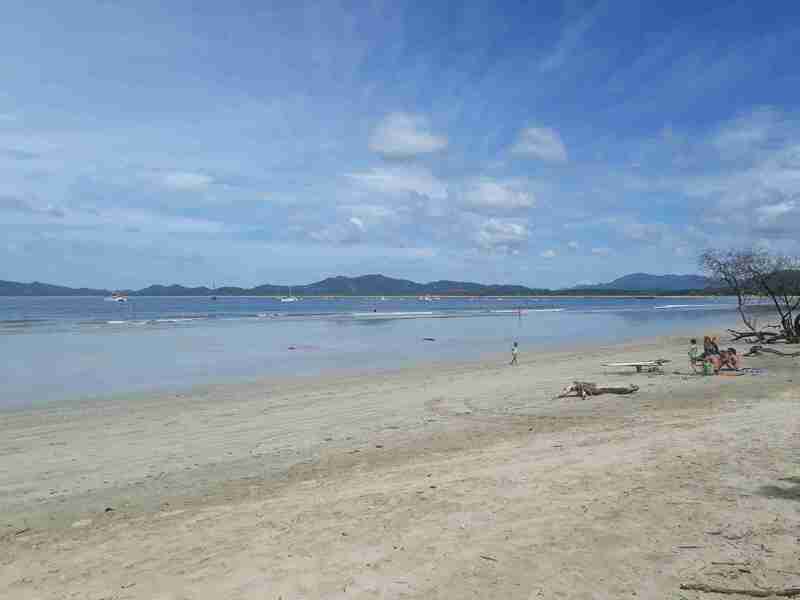 This town has many souvenirs and nice beach front restaurants for lunch or drinks. 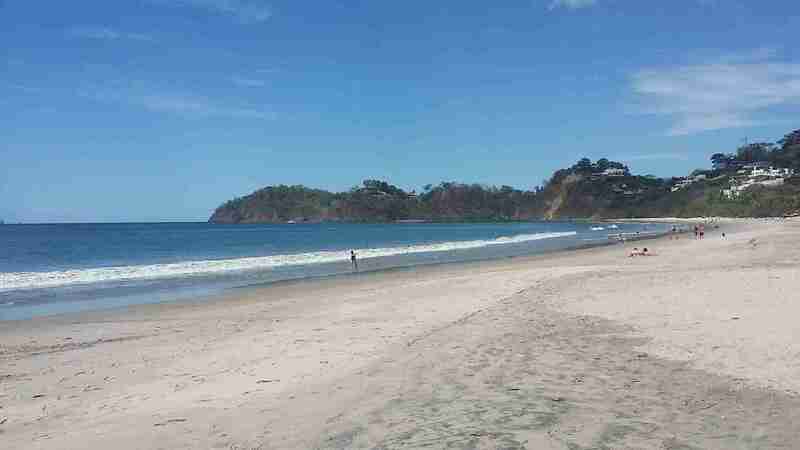 Guanacaste Beach Tour continue driving to Playa Conchal a stunning white sand beach made by the erosion of the shells during centuries and wonderfully clear and warm Pacific ocean waters to swim or make snorkeling on the shore, this is the perfect place for a swim and relax under the sun, take a walk and forget about everything. 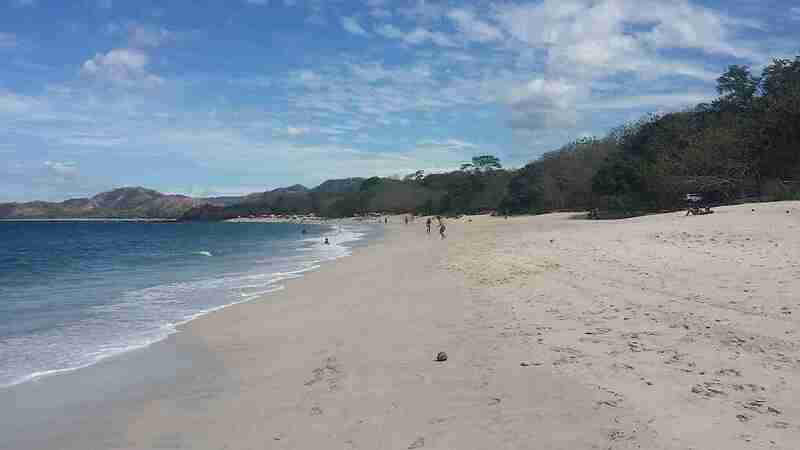 Also, you will visit Flamingo Beach a quiet and amazing white sand beach located on the Golden Coast of Guanacaste only 10 minutes from Conchal. 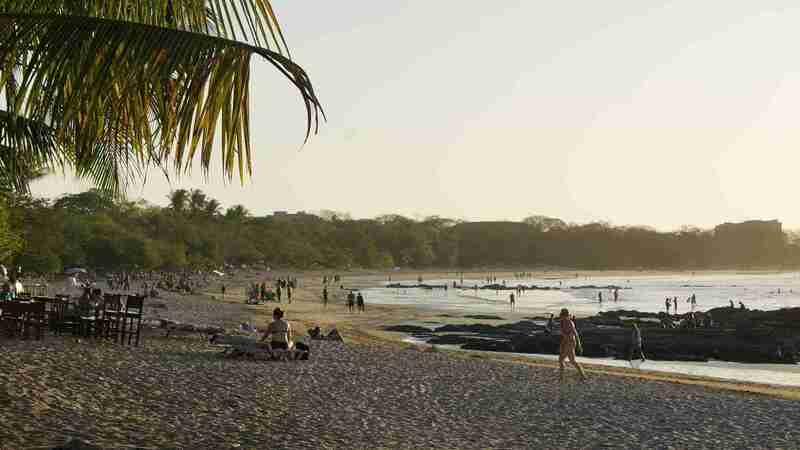 Flamingo Beach was the first luxury development in the Guanacaste province in the ’80s. 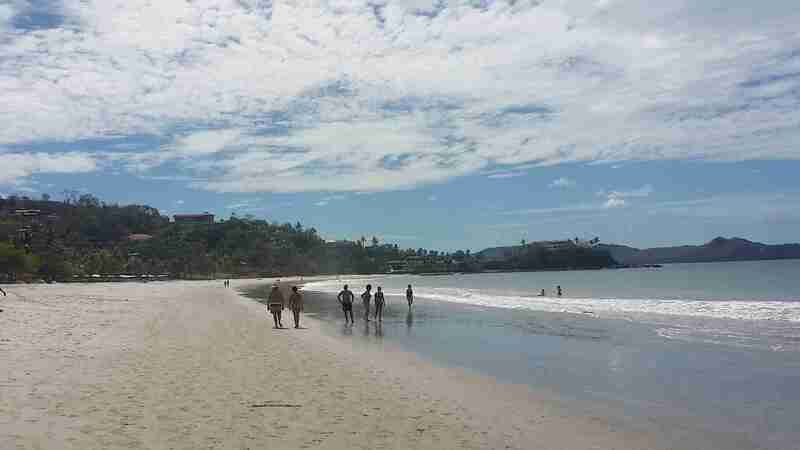 This is a great Guanacaste Tour and a fun way to discover a little more of the Costa Rica beauties, enjoy with your family, friends or your couple. On the way back to your hotel we will stop at a Souvenir shop. 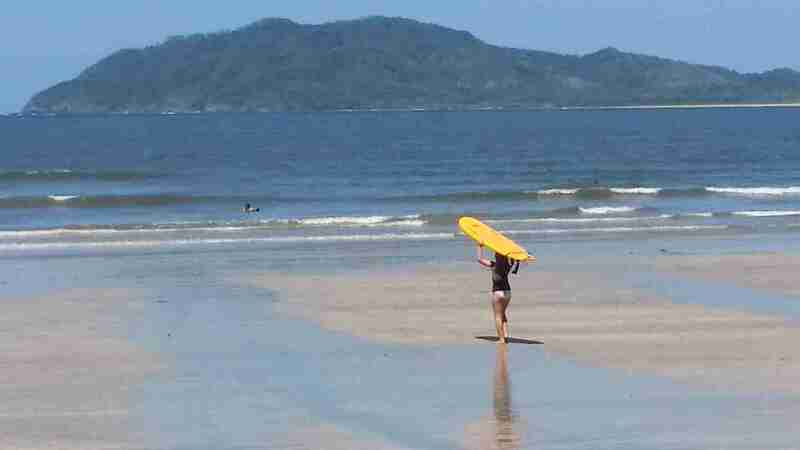 Guanacaste Beach Tour can be combined with a Surf Lesson, Horseback Riding, Kayaks or ATV Tour. Please inquire. 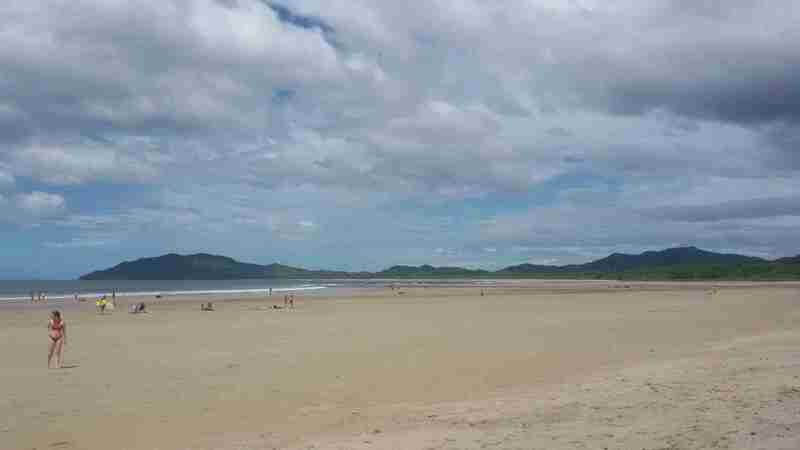 Tour operates with 2 people min. 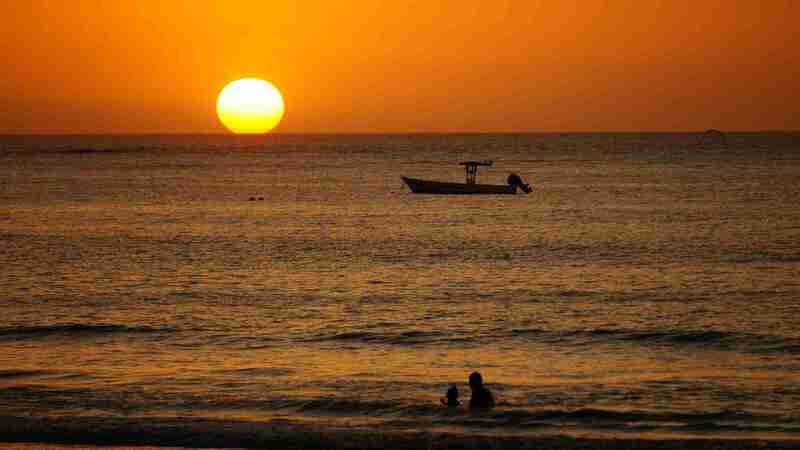 Tour available from Tamarindo visiting Playas del Coco, Playa Hermosa, Ocotal, and Playa Panama. Transportation, bilingual guide, fruits, and water. 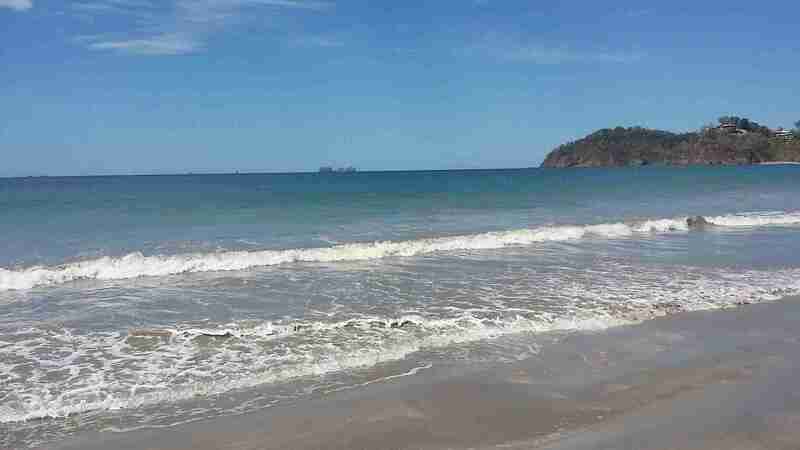 Copyright © 2019 Costa Rica In, Best Guanacaste Tours. All Rights Reserved.